Tyler Hoechlin's Superman is a fascinating case of a studio that made a 'product' far more popular than they wanted it to be. The Man of Steel was never intended to be seen on TV's Supergirl, but rather a hidden presence they could occasionally name-drop. However, a much-needed publicity boost for the Supergirl's relaunch on The CW was a job for Superman. 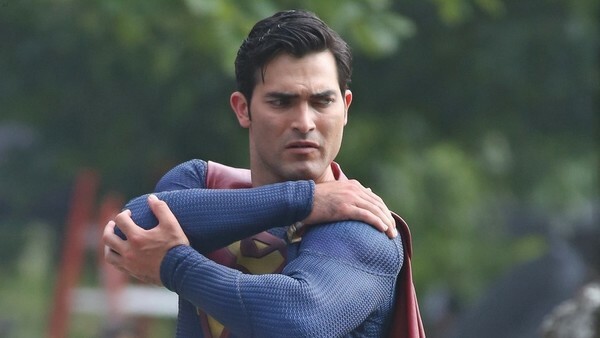 Hoechlin's Superman was an instant hit, and fans wanted a new series for him. What they didn't want was the character being shoved back into Pandora's Box. The network shied away from the character, but Arrowverse fans didn't forget. Once 'out of sight, out of mind' failed, the writers instead tried staging stories with the intent of convincing viewers that we shouldn't actually want to see him. 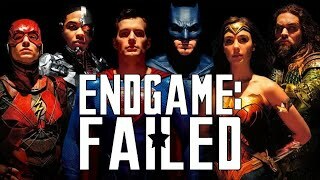 So they used a weapon against Superman even more dangerous than Kryptonite: the script. As part of this Anti-Superman campaign, they've written stories that make him look ineffective, they had other characters throw shade at him, and worst of all they made him insult himself. Not even Lex Luthor himself could manage that.